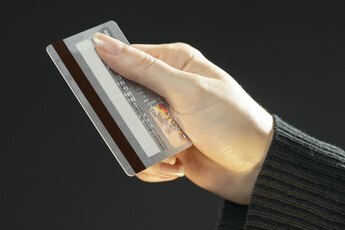 Credit card debt, like most other forms of debt, can usually be discharged by filing for bankruptcy. However, you can't file for bankruptcy on just your credit card debt while leaving your other debts out of it. If you do file for bankruptcy, you are legally required to report all your debt from every source. 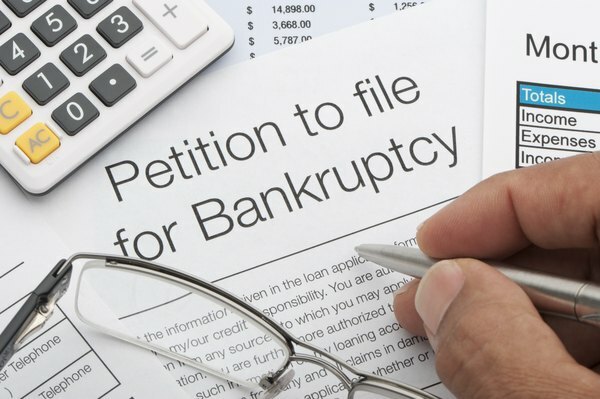 The bankruptcy court determines which debts can be discharged and which can't. You can't just declare bankruptcy on your credit card debt, as you'll be required to list all of your debts at the time of filing. When you file for bankruptcy, you make a list of every debt you owe to any creditor. Some of these debts can be discharged by bankruptcy, and others can't. Debts that cannot generally be discharged by bankruptcy include taxes, student loans, alimony payments, child support payments, fines and court-ordered settlements for drunk-driving offenses. Most credit card debts can be discharged by bankruptcy, but there are some exceptions. These include secured credit card debt and debt ruled by a court to be nondischargeable. Most credit card debt is unsecured, meaning that there are no liens on the property you purchase with the credit card. Unsecured debt is usually discharged completely in Chapter 7 bankruptcy, but Chapter 13 bankruptcy may require you to pay a portion of what you owe. If you have a secured credit card, your creditors may have a lien on whatever you purchased. If this is the case, they can repossess these items for nonpayment even if you file for bankruptcy. If your creditors believe you may have used your credit card even though you knew you were going to file for bankruptcy, they can file a complaint of nondischargeability with the bankruptcy court. 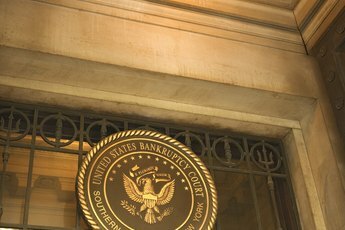 The court will examine the facts and make a ruling, but if they decide the debt is nondischargeable, you will be required to pay it despite filing for bankruptcy. Using your credit card with the intent of declaring bankruptcy is considered a type of fraud. As of April 1, 2019, fraud is presumed to have occurred if you took out more than $1,000 cash on your credit card within 70 days prior to filing for bankruptcy, or if you purchased more than $725 worth of luxury items within 90 days prior to filing. Even if you actually had no intent to commit fraud at the time, the court will assume you did. The debt will not be ruled dischargeable unless you can provide the court with convincing evidence that you were not planning to file for bankruptcy at the time and that you intended to repay the debt when you incurred it. 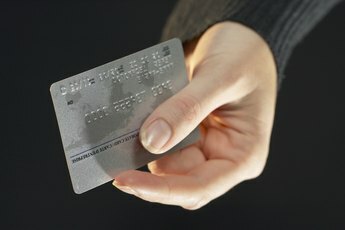 Nolo.com: Can I Run Up My Credit Card Balances Before I File For Bankruptcy?